Those of us here at Android Police have a lot of phones, and that's putting it lightly. It's not just because we like basking in the light of a dozen tiny differently calibrated displays (though that is one of the unofficial perks). We actually need different hardware and software configurations on hand to test and compare against. Between device compatibility for new apps, checking APK releases for differences, and test environments, our desks end up being monuments/graves to recent phone history. Obviously, those phones are no use to us if they aren't charged. 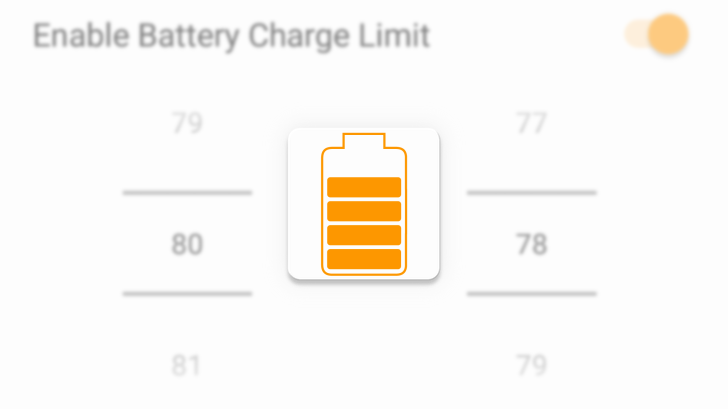 But, keeping them continuously topped-up isn't very good for the batteries, either. 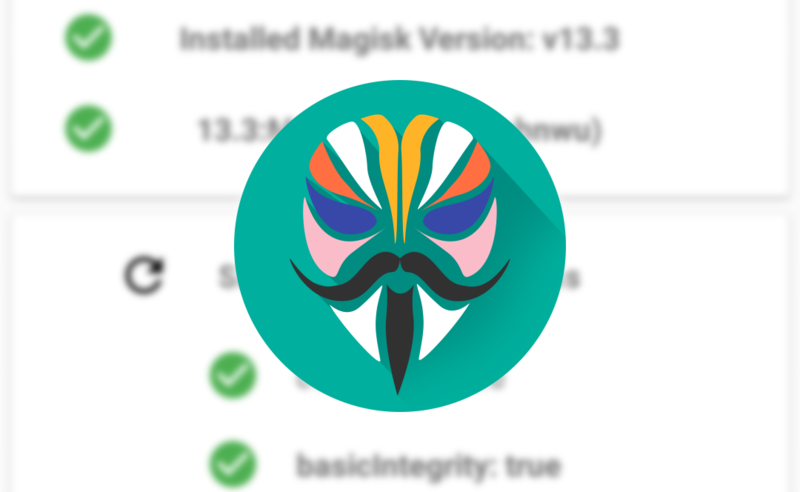 This is becoming a common refrain, but Magisk has been updated to bypass SafetyNet, again. 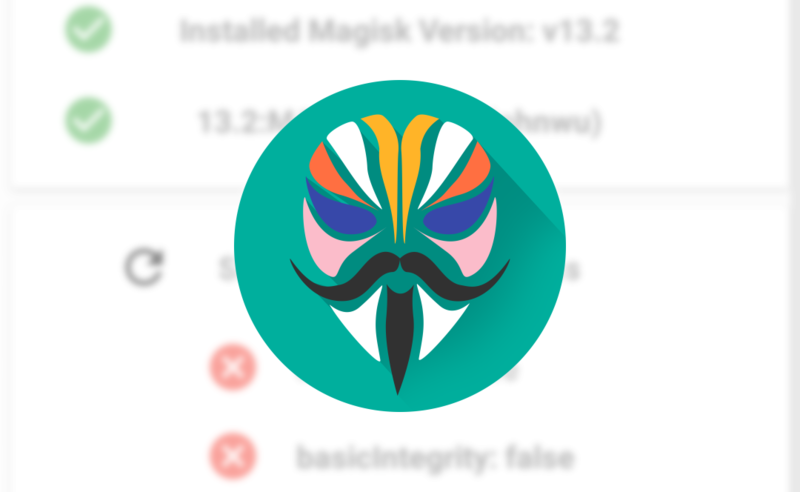 Just a few days ago Magisk developer topjohnwu told us that he was hard at work on a fix. While he wasn't able to provide a firm date at the time, he may have over delivered on his promise of "soon." The latest update, v13.3, escapes SafetyNet detection. Your Magisk Manager app should prompt you for an update sometime soon. For those who like to tinker with their Android phones on a regular basis, the Substratum Theme Engine is a great way to style your rooted device with seemingly endless possibilities. 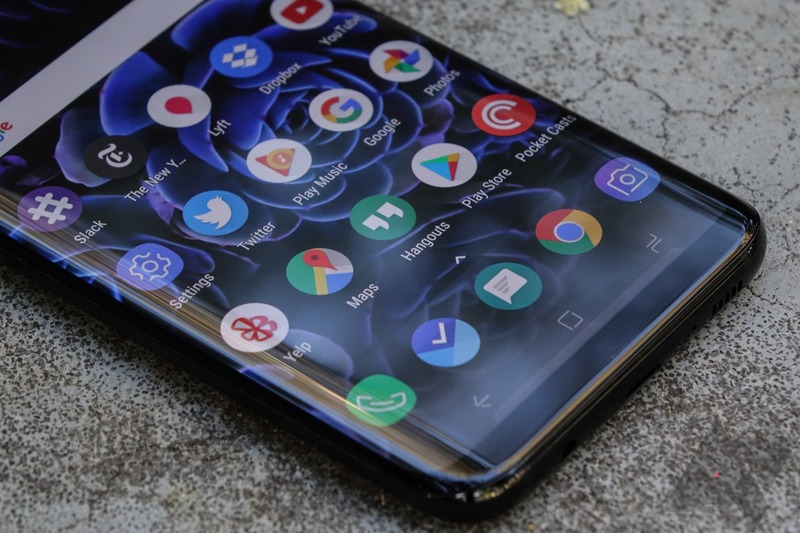 It's based on code hidden within Android that's intended for use by OEMs to change themes in their skins, but this app now allows anyone to do this. 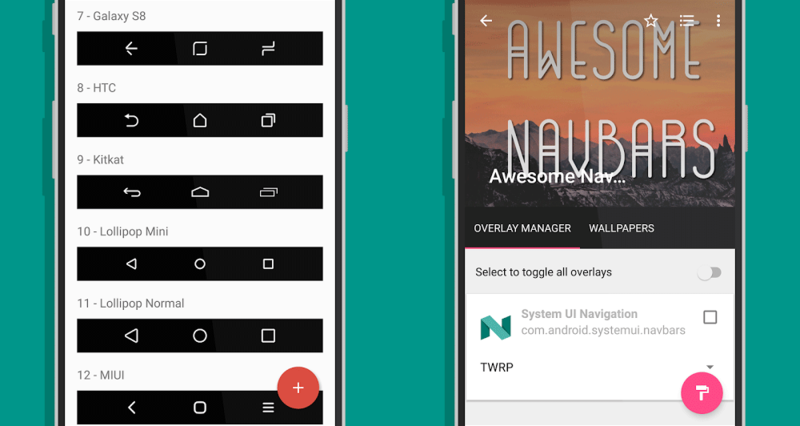 Additional apps can be installed to work in conjunction with Substratum to change certain aspects of a device's theme, and that's exactly what Awesome Navbars does. 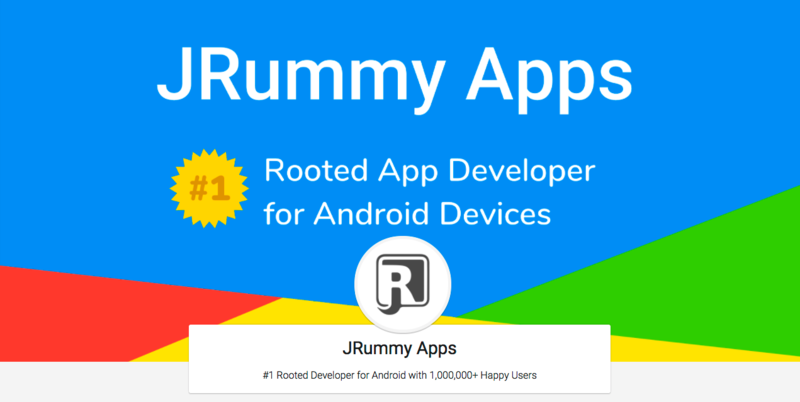 It changes (you've guessed it) the Android navbar. 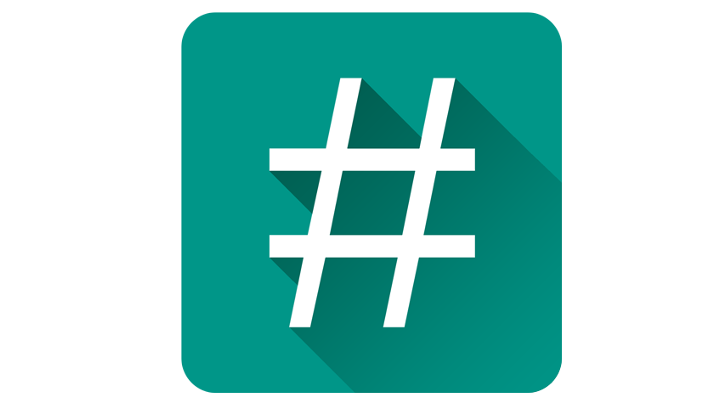 Yesterday prolific XDA developer topjohnwu released a new stable version of Magisk (v13.1) which includes all the changes from the beta release v13, like Android O support and a new SafetyNet workaround. 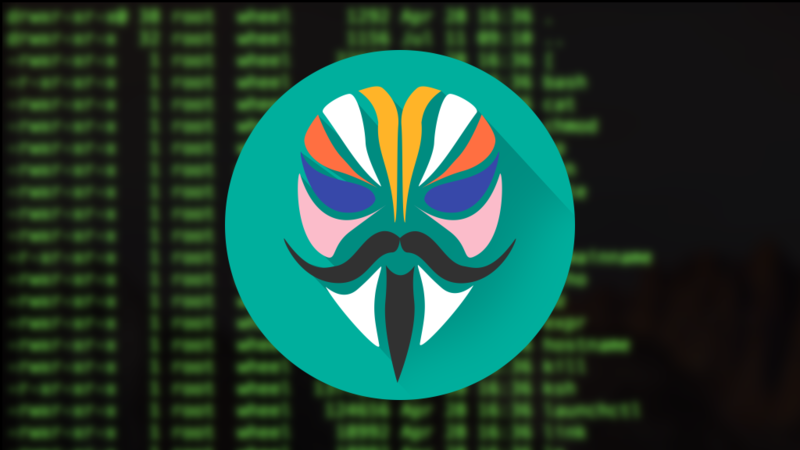 With the latest update, you can go back to using the more advanced features of Magisk, while still hiding root. 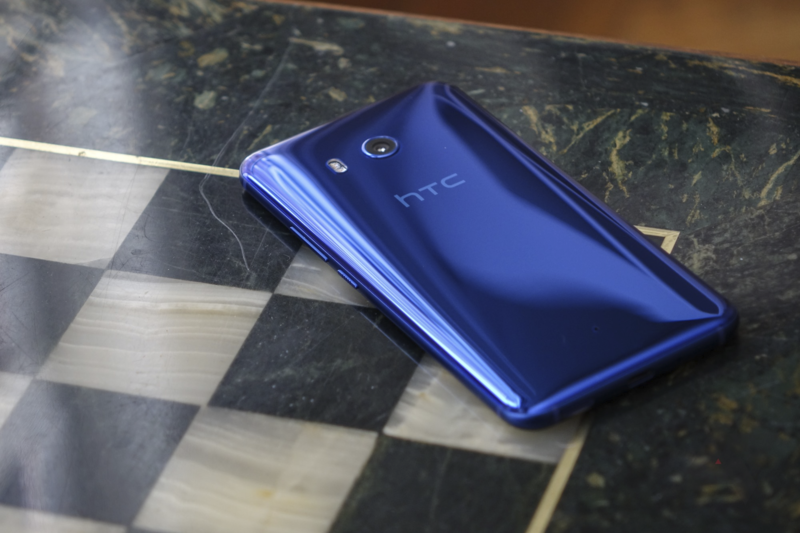 But most users won't notice any significant differences in this recent release, other than things just working. With all the recent SafetyNet changes, that's a fantastic achievement.